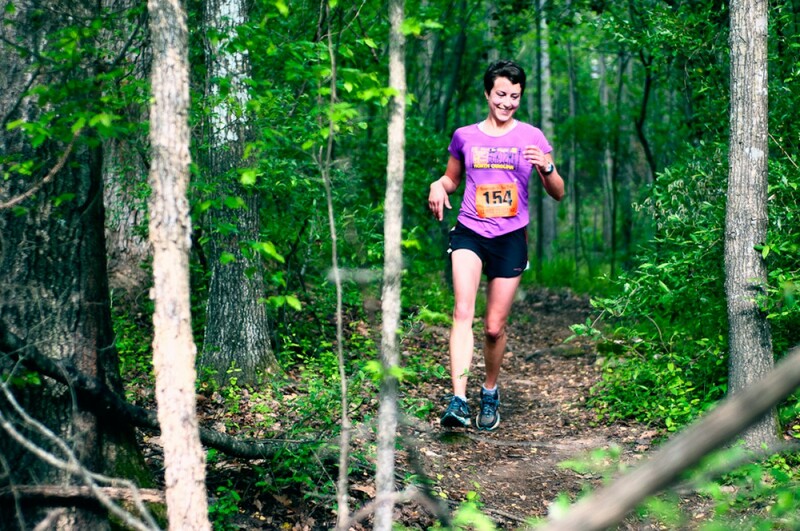 The race course will follow beautiful single track of the Mountains-to-Sea Trail (MST) as it winds through the woods around Falls Lake in Raleigh, NC. The MST, part of the NC State Park system, stretches 1000-miles across North Carolina from Clingmans Dome in the Great Smokies to Jockey?s Ridge State Park on the Outer Banks. More than 500 miles of the official trail are now complete, and with temporary connectors on back roads people can now hike across the state.